We LOVE this photo of the Micralite Twofold! 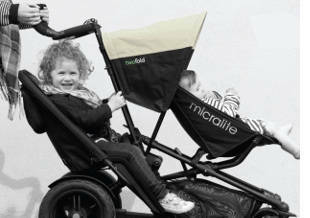 We can’t wait to see the Micralite Twofold – it looks like a really brilliant option for two children!! !